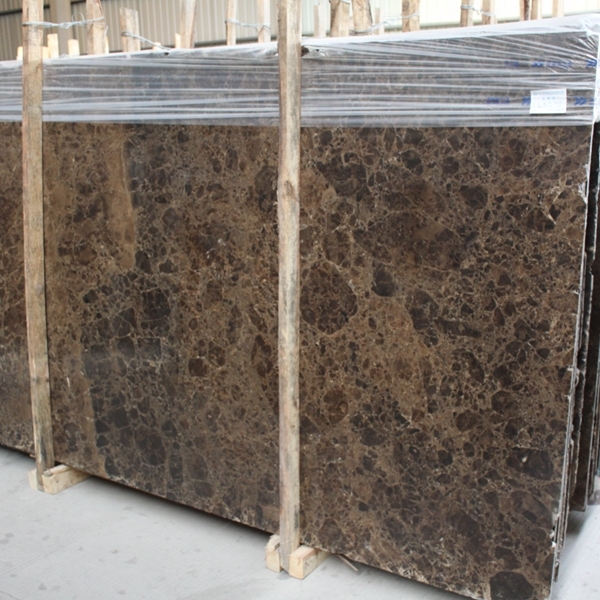 If you're interested in Marron Emperador Marble Flooring Wall Tiles and Slabs, just feel free to contact us, we will keep providing quality products and excellent service for you. 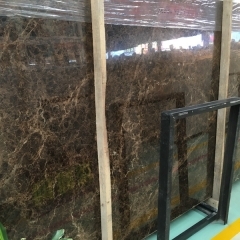 On July 19, 2010, the 4th China (Qingdao) International Stone Industry and Machinery Exhibition, which lasted for 4 days, successfully concluded at the Qingdao International Convention and Exhibition Center. The total exhibition area of ​​this expo is 20,000 square meters, with more than 200 exhibitors at home and abroad, and nearly 800 international standard booths. 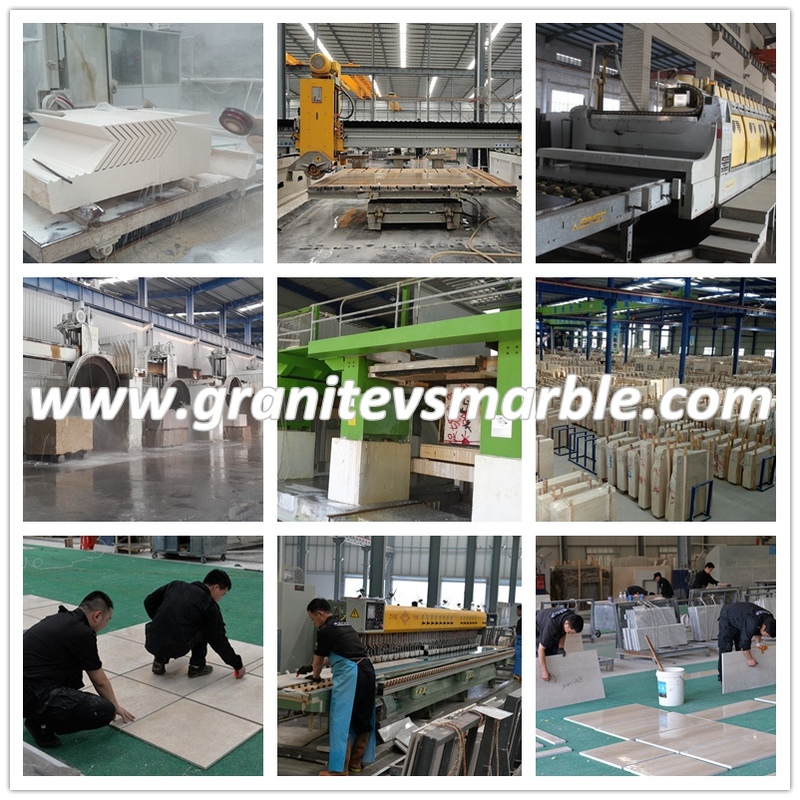 The exhibition brought together stone-dominated products and new varieties from Turkey, Pakistan, Iran, India, Italy, Spain and other global 12 major stone industry countries and domestic major industrial bases. Among them, the international exhibition area accounts for 30% of the total exhibition area. During the expo, there were more than 30,000 professional visitors, including from the United States, Canada, Sweden, the Philippines, Egypt, Turkey, Saudi Arabia, UAE, Sri Lanka, Australia, Japan, South Korea, Slovenia, Chile, Iran, Pakistan, Uganda, Malaysia and other countries. There are more than 700 professional buyers in the region. The domestic audience is based on real estate developers, trade agents, distributors, architectural design, contractors, construction companies and other professionals in the industry. According to preliminary statistics, the exhibition site has a turnover of more than 200 million yuan, and the total number of appointments for negotiations is not less than 500 million. Both domestic and foreign exhibitors stated that although the scale of the exhibition and the number of professional visitors are still somewhat different from those of some international exhibitions, they were obtained at the exhibition. 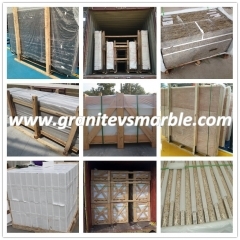 The amount of orders is not limited, so that the exhibitors are satisfied and return to the professional buyers. The exhibition has just ended. In 2011, all the planning and preparations for the exhibition will be carried out non-stop. It is reported that the fifth Qingdao International Stone Fair will be held on July 14-17, 2011. 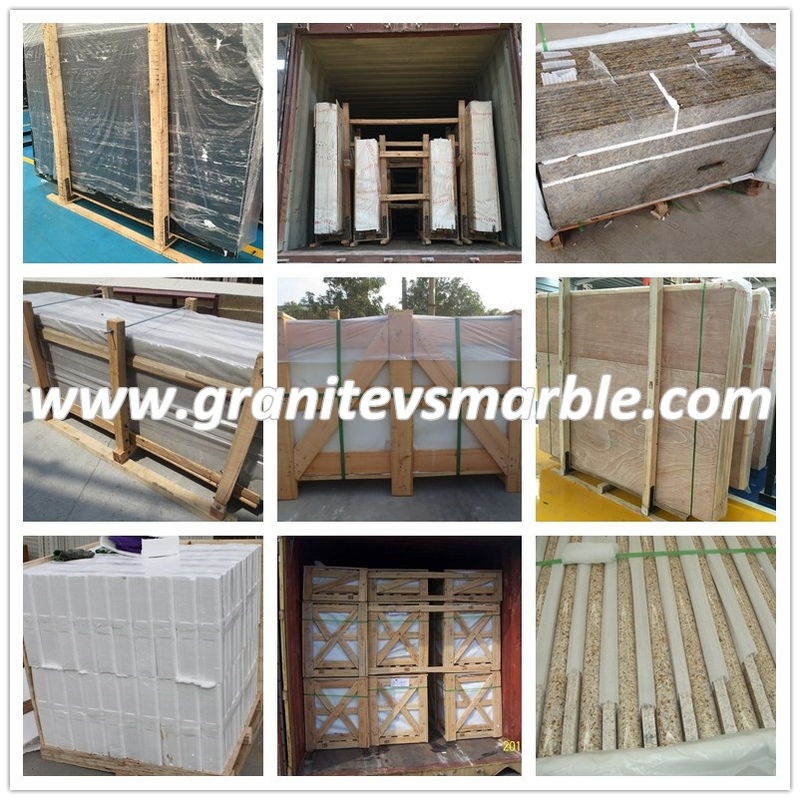 Based on the 2010 exhibition, in 2011, it will carry out more specializ.ed, market-oriented and internationalized operations, further strengthen the invitation to international stone mine owners and stone varieties, and strengthen the dialogue and exchanges between the domestic and international stone industry. 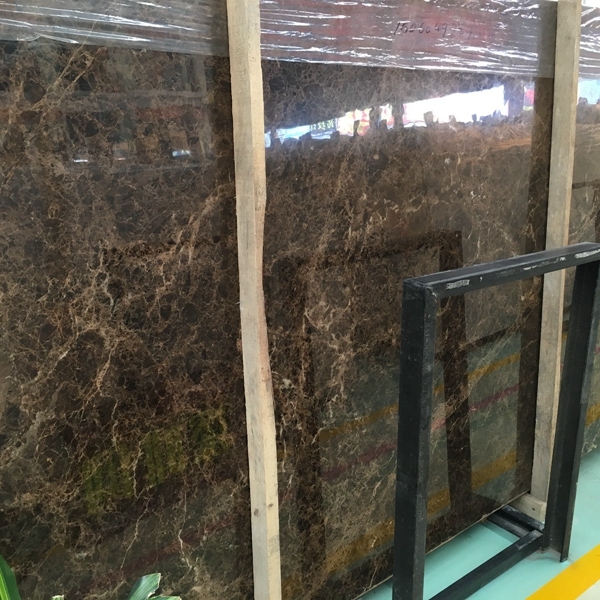 It will comprehensively collect and invite all kinds of stone varieties from various stone producing areas in northern China to participate in the exhibition. 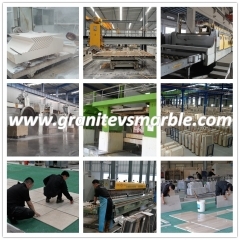 It will create the first stone exhibition in North China with the most complete varieties and the most products. It will also provide rich and practical series of supporting activities for exhibitors to realize industrial exchanges. An excellent platform for brand promotion, market expansion, supply and demand linkage, and sales expansion. The 5th Qingdao International Stone Fair plans to exhibit an area of ​​40000 square meters, 1500 international standard booths, targeted to invite 60,000 domestic and foreign professional visitors, buyers, to create efficient international trade and domestic construction in the procurement platform! Recently, the good news came again in Shihu Port Area: In November, the container throughput of the port area exceeded 100,000 TEUs, which was the highest monthly record since the port opened. According to reports, from January to November this year, Shihu Port completed 961,700 TEUs of container containers, an increase of 10.42% year-on-year; completed foreign container throughput of 37,200 TEUs, an increase of 19.83% year-on-year; completed bulk cargo throughput of 1,538,700 tons. 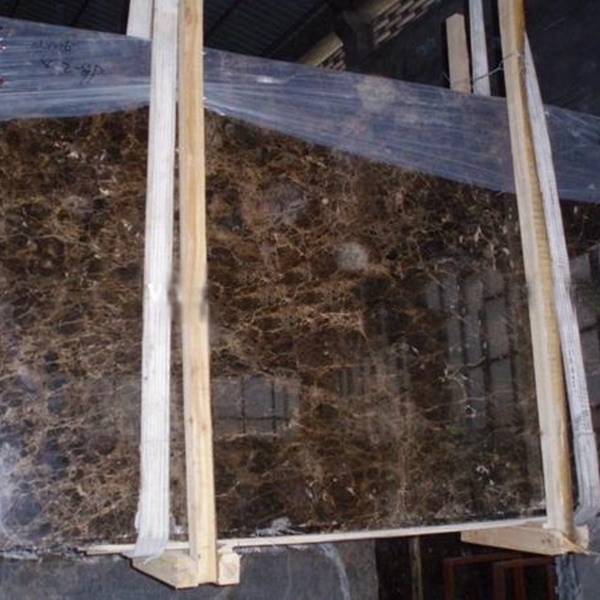 , an increase of 14.86% over the same period of the previous year, of which 1.1224 million tons of stone throughput was completed, an increase of 22.01% over the same period of last year.